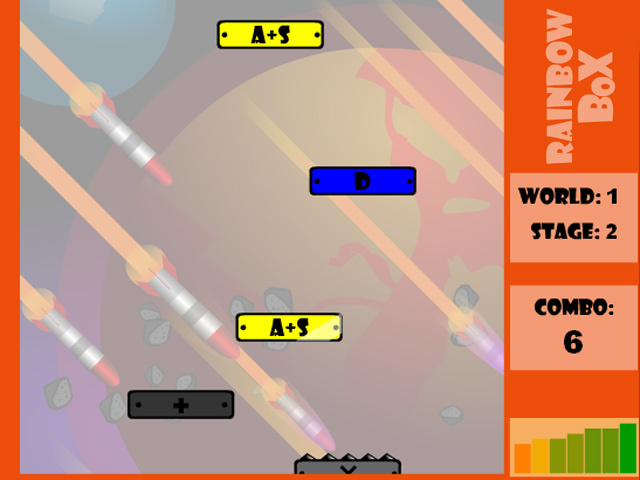 Save your girfriend from an alien abductor using your trusty Rainbow Box! 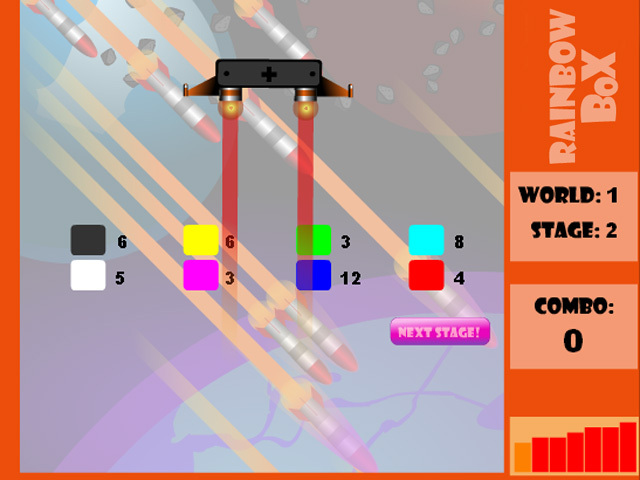 Change colors to collect as many enemies as you can! Defeat the evil bosses and progress to new stages and worlds. 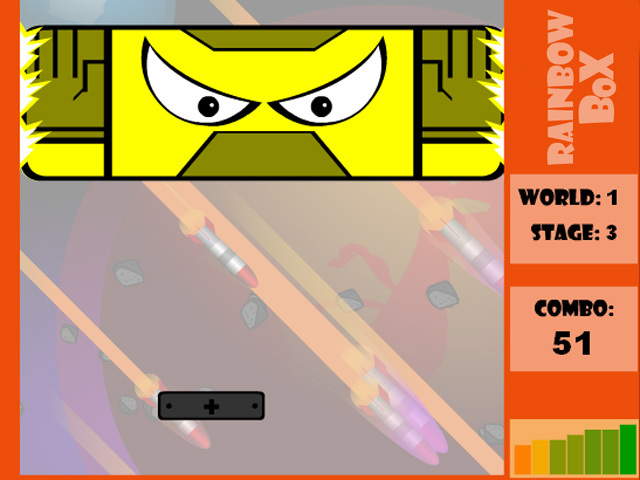 Use powerups to become invincible!